Travelstart has announced a pay-in-store partnership with Pick n Pay. South Africans can now book their flights on Travelstart.co.za and pay for them at their nearest participating Pick n Pay store nationwide. 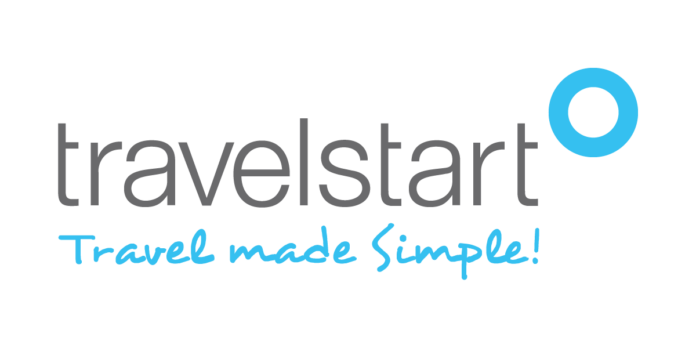 Travelstart’s wide variety of payment options includes pay-in-store, credit card and EFT. “Our intention is to continue building a comprehensive and convenient pay point network by partnering with retail giants and other suitable partners with an extensive presence in communities across South Africa,” said Faling. To use the pay-in-store service, customers should follow the normal steps when booking flights on Travelstart.co.za and select ‘Pay@’ in the payment step. Following that, customers will receive a reference number which they can take to their nearest Pick n Pay to pay for flights up to the value of R20 000. The payment should be completed on the same day as the booking to lock in the price quoted during booking. Pay-in-store at Pick n Pay follows Pay@PEP which launched in July 2018. Travelstart now has a retail presence at over 1500 outlets across South Africa, the first online travel agency to do so. For more information visit https://www.travelstart.co.za/lp/pay-at-store.